UK Farr 3.7: His and Hers? The UK almost has a set of Male and Female Farr 3.7's! (NZ boats are Male apparently!) Dave Baker is getting on really well with his boat. Follow the final leg of his building journey here:DAVE'S Blog LINK. It's a great blog that is effectively a step by step guide to building a Farr 3.7. 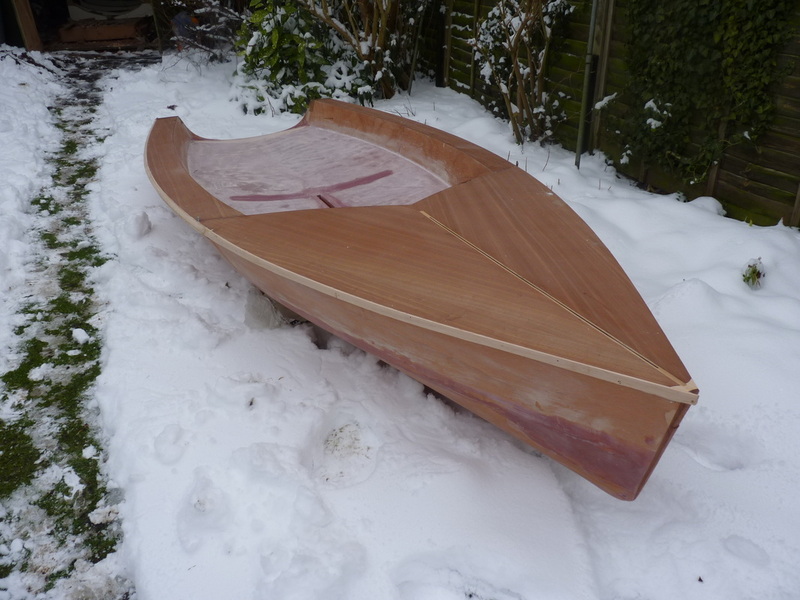 If you have ever wanted to build your own boat, reading Dave's blog will show you that it's not as hard as you think. And the best place to start is with a Farr 3.7.